New research from Yale University shows that kidneys from deceased donors that have acute injuries can be successfully used for transplants, instead of being discarded. 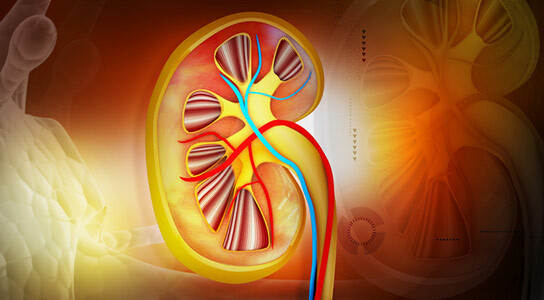 The study finds that such kidneys may be more viable than previously thought, and should be considered to meet the growing demand for organ transplants. Be the first to comment on "Deceased Donor Kidneys with Acute Injury Can Be Used for Transplants"